Sorry for the lack of updates slept on the beach and then in a park the last few nights so no access to the internet. Im now in Rigga In Latvia and ive had to find a internet cafe to catch up here. 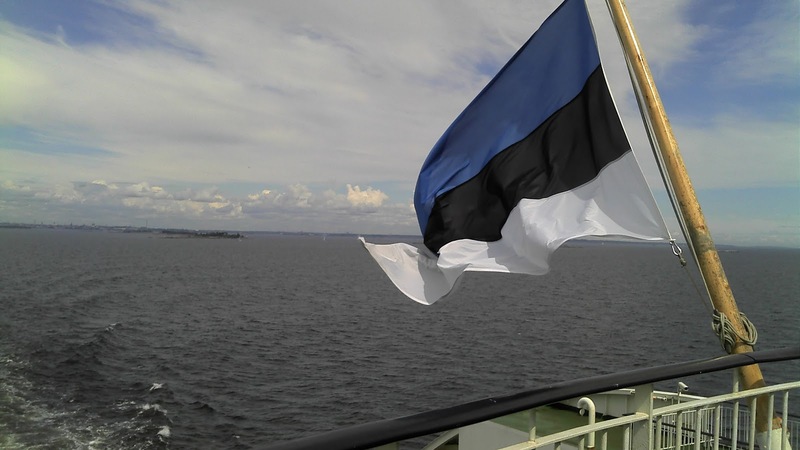 So since leaving Helsinki I entered Tallinn with two lls and 2 nns depending if your russian estonian or german! Theres a lot of history in Estonia and im not going to do a history lesson but what i have noticed is that there is still a lot of hatred between certain countries. The town meanwhile is very beautiful and the locals in the old part of the town dress up in national costume to encourage the visitors to come to their establishment. 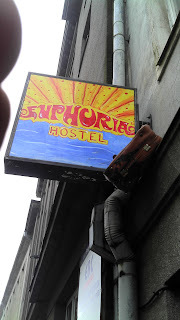 I found a great(The Good) little hostel called Euphoria 12 euros a night free tea coffee and internet owned by an Aussie and some really helpful Estonian girls home made cakes and info on cheap and exciting places to go off the tourist trail. 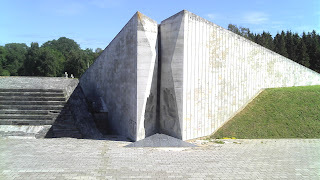 I stayed in the town for 3 days and that was about right for the size of the place in those days I ventured out of the city to see life beyond and came across a huge monument built in the 60s dedicated to the Russian soldiers who had died in the the world war It was massive but in total disrepair and not a soul about. 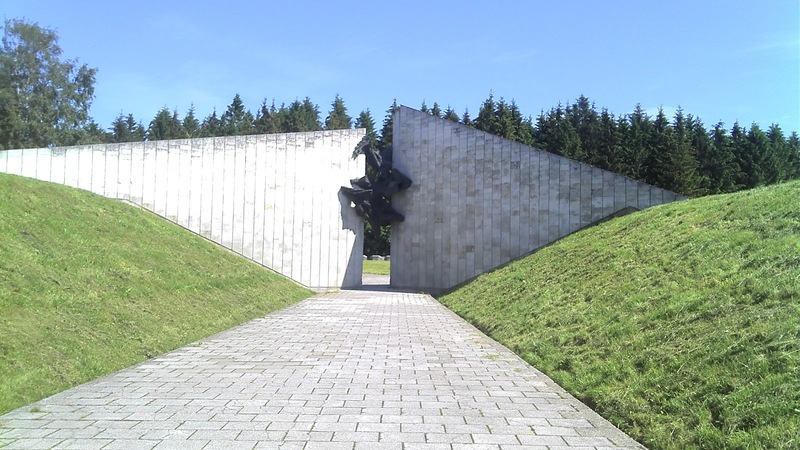 The Russians in their way that Russians do built this monument on top of a 2nd world war German Graveyard! no hard feelings there. 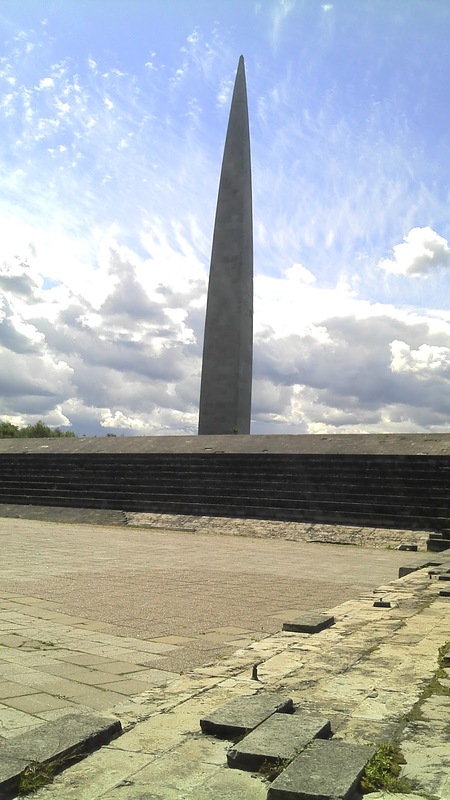 Its a strange thing the monument is spectacular to look at but due to the History with Estonians its place is an insult to the country. I guess in years to come it will become a tourist hotspot with me at the monument pics. Night time in Tallinn is a strange time and probably not that much different to most cities, the bars and restaurants are full of locals and tourists and it does looks great, and most evenings i would venture down to to a nice bar for a much cheaper pint of the local beer. This one night I was enjoying the sounds of a Brazilian band playing and tapping my feet when i was approached by a blonde long legged beauty. She said something i guess in Estonian, sorry British, oh you English, No Welsh, its all same, Estonian German Russian its all the same I replied. Oh you make joke now dance,what me who and we danced and I do have to admit this felt great there was i shaking my Brazilian stuff when this big bloke stepped in and grabbed her arm and turned to me with menacing eyes, not for you and pulled the girl away. Boy friend stuff. So feeling a bit of a plonker in the middle of the dance floor on my own i keep dancing in my special way and the next thing im dancing with another Beauty.What cool but then I am a pretty good dancer, no wonder, im getting all the smiles the laughter I try not to smile as Ive forgot to put my teeth in, and blow me down the same bloke comes up again and pulls her away. 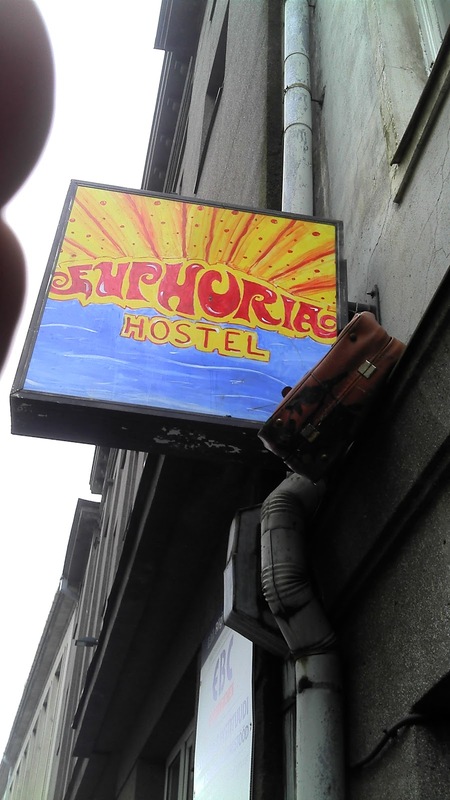 I go to the bar and start talking to the bar man, you are a lucky man the Russians are in town and they bring girls and tonight this is their place. I look around and with a bit of wisdom i should have been able to see something amiss these Men were dancing with these beauties that in normal circumstances wouldnt have had a hope in hell. Then I take a reality check at myself and see shorts old t shirt cycle trainers and a scruffy beard im surpised they even let me in let alone having these beauties want to dance with me. I finished my pint and headed out to my Hostel only to be approached by a dark haired Russian looking women wanting to know if I had a light, sorry no smoke, you want fun, I have friend we have place 80 euros each first we get ice cream and condoms, and being british i reply sorry thank you for the offer time for bed, yes we come to, no i mean me alone, what you no like Russian women, you like Estonians girls we get for you. I said thank you and sorry again and turned to go home, and as I turned, you like boys better good euros for boys. What on earth were they going to do with the ice cream. It's what they do with the cone you want to worry about. Well done there mate, you could've ended up in a cellar like Marcellus in Pulp Fiction. Not good. This all makes Wales seem pretty tame. I might be wrong. All I could think of whilst reading that was, that's really expensive ice cream. Do you get a free flake? Imagination is a wonderful thing!! And at the moment mine's working overtime!! Sounds as though the 'adventure' is really worth it's name.